Wonder whether you're eating too much salt? 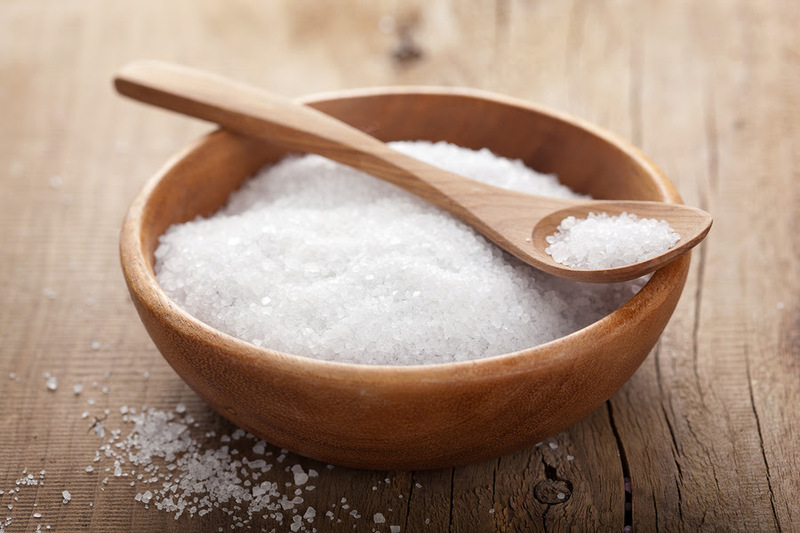 The more salt you consume, the higher your blood pressure and excessive levels of it in your body over time can increase your risk of osteoporosis (a disease characterized by low bone mass and deterioration of bone tissue) and other chronic conditions, so it's important to restrict your daily intake to no more than a teaspoon's per day. In line with this, we reveal 6 side effects of eating too much salt. Whether at night or during the day, frequent urination is a key sign of excessive salt intake, but it can also be a symptom of a number of other conditions, from an overactive bladder or urinary tract infection to type 2 diabetes. While it's usually nothing to worry about, see your doctor if you notice a change in your normal urinary habits. If you often find your mouth gets drier and your thirst is unquenchable, chances are you could be taking too much salt. Like frequent urination, constant thirst can be a sign of other conditions such as type 2 diabetes, so make sure you get it evaluated by a doctor. An excess of salt in your diet can lead to swollen ankles. Swollen ankles can be caused by water retention as a result of eating too much salt, but other conditions can give rise to swollen ankles. If you find yourself craving salty snacks, you could well be consuming too much salt. You will enjoy your food so much more if you cut your salt intake to acceptable guidelines. If you suffer from frequent mild headaches and have no idea what's causing them, you might want to reduce your salt intake. An overload of salt in the diet can lead to dehydration-induced headache symptoms. If cutting down on salt has no effect, your doctor will be able to help you figure out the cause. A diet high in too much salt can actually slow the performance of your kidney. Too much salt can increase the amount of protein found in your urine. More protein in your urine is a major risk factor for kidney disease.